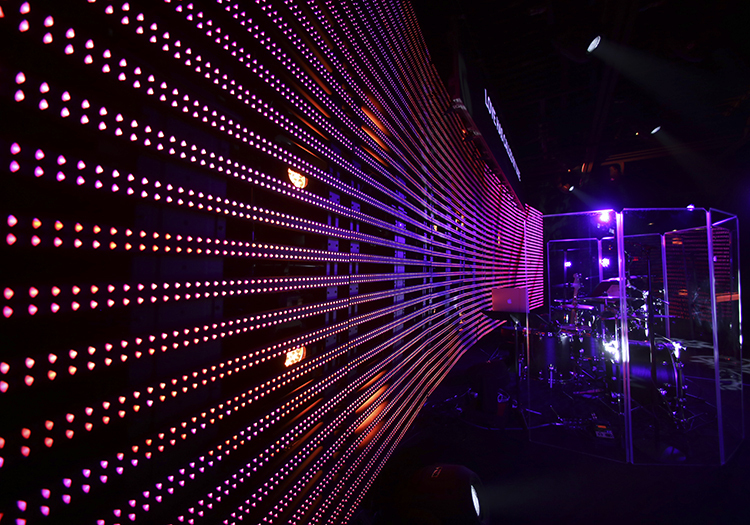 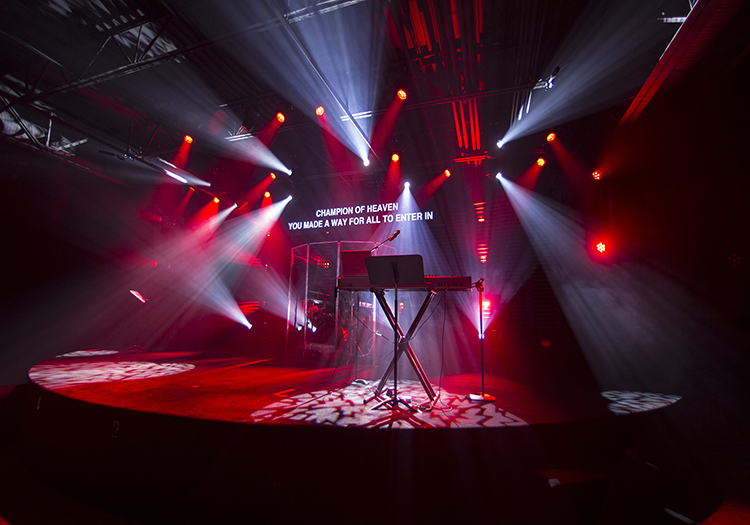 Mankin Media Systems helps MCC become the world’s first house of worship to adopt a L-Acoustics loudspeaker manufacturer’s new colinear system. 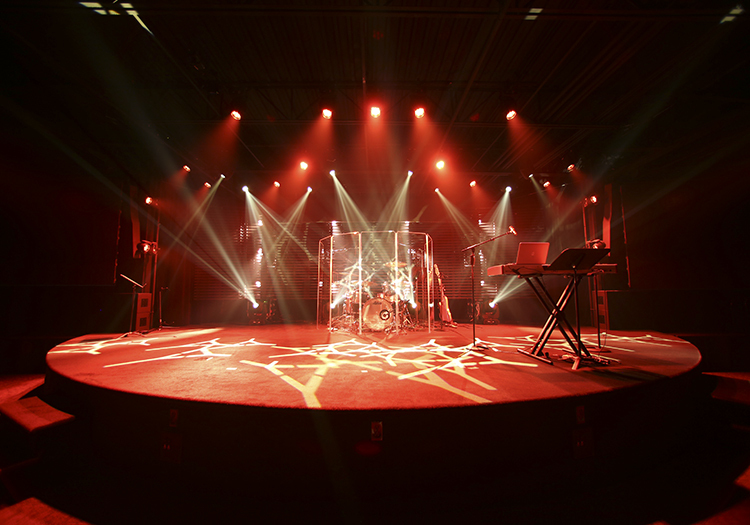 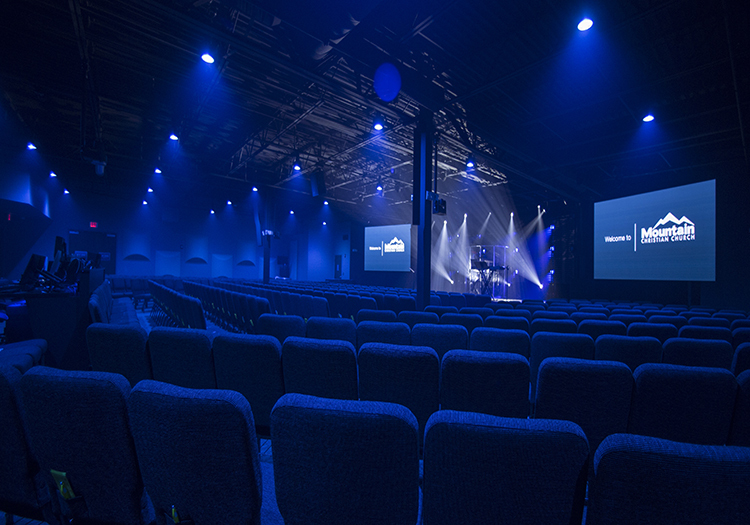 Mountain Christian Church (MCC) found a prime location in nearby Abingdon to establish its fourth area campus, there was one thing that wasn’t quite so ideal—the facility’s low 13-foot ceilings, which limited sound reinforcement options for the planned 600-seat worship space. 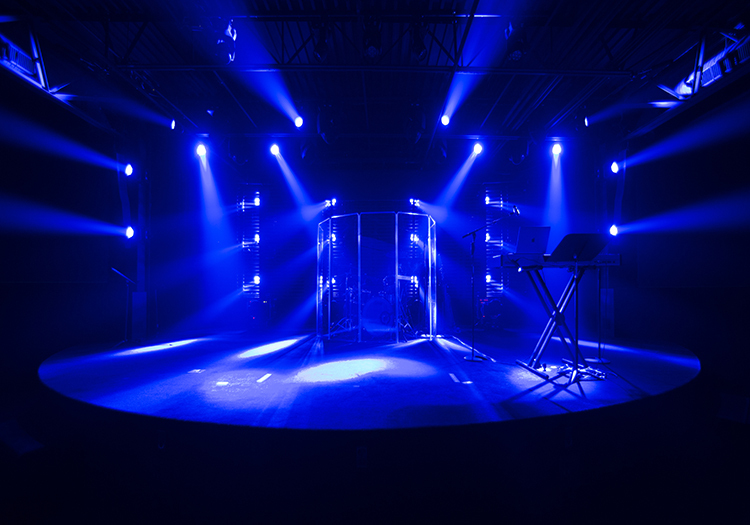 However, AVL systems provider Mankin Media Systems of Franklin, Tennessee was able to recommend a highly effective and elegant solution in the form of L-Acoustics’ brand new Syva colinear loudspeaker system. 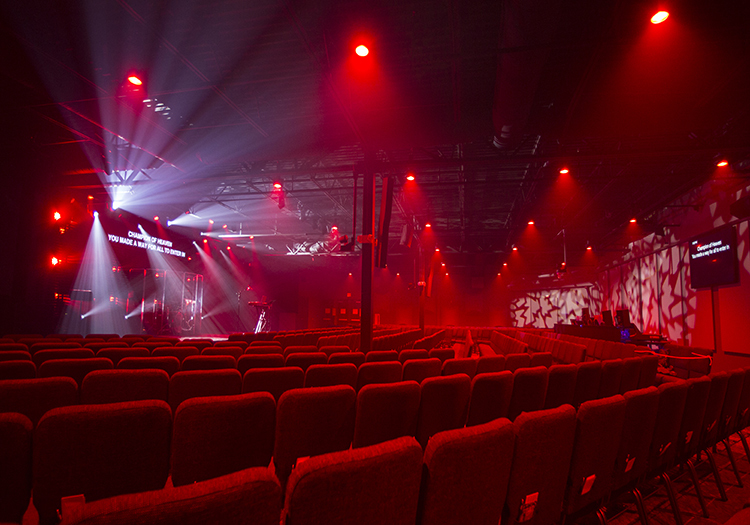 Although the satellite church’s message is streamed over the Internet from the main Mountain Road campus each week utilising Mankin’s SlipStream by Guardian service, everything else is staged live at Abingdon’s campus, including the praise team and other service elements. Since opening in mid-September, MCC’s newest location is regularly drawing approximately 1,000 people out to its three Sunday services, and audiences, musicians and staff members alike are reportedly thrilled with the results.